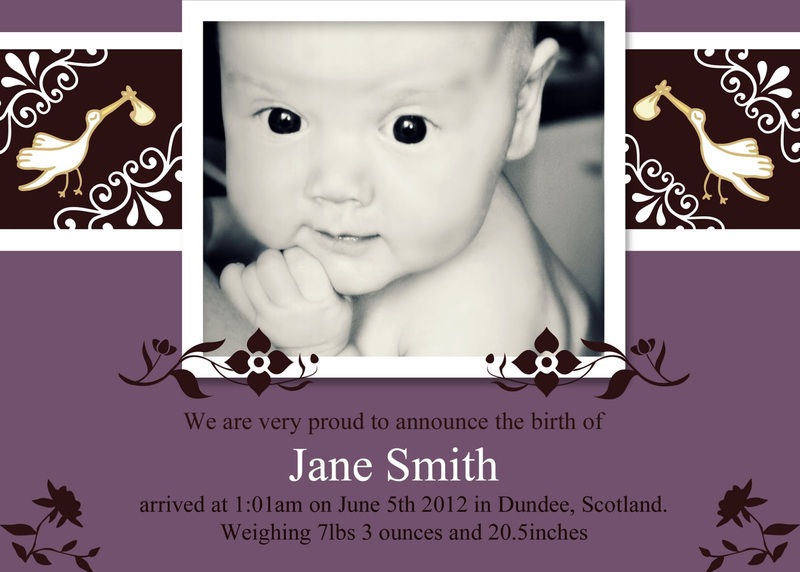 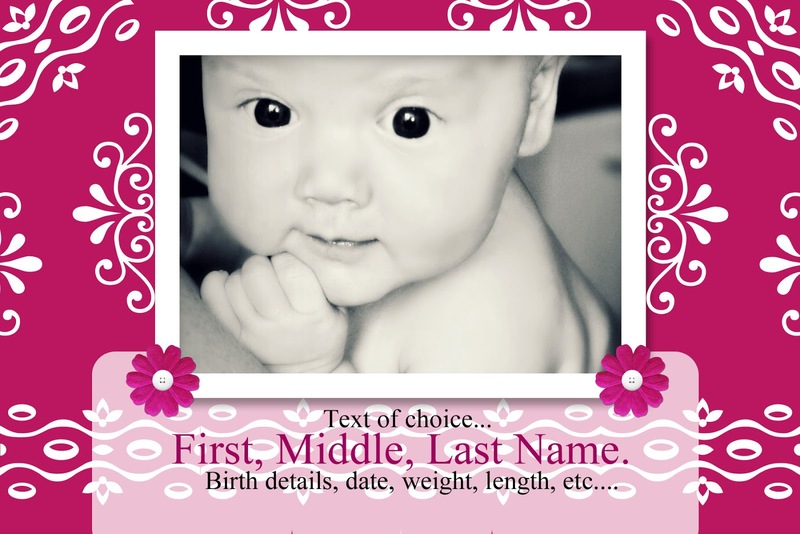 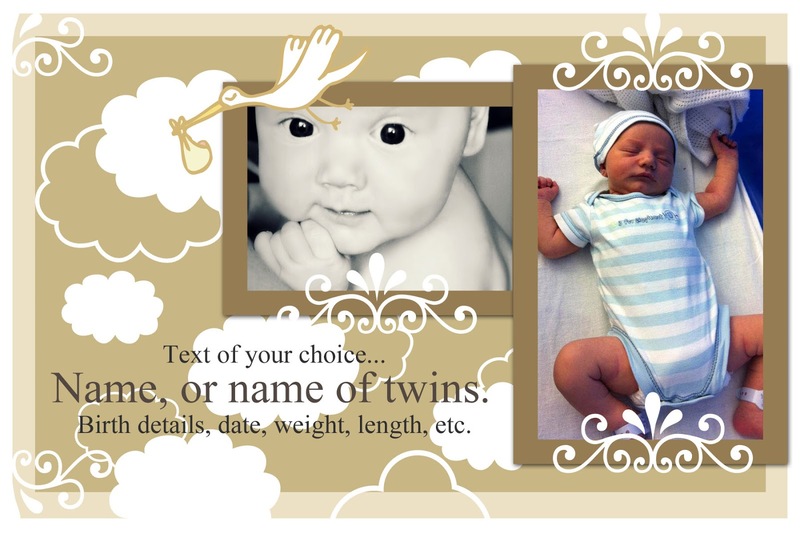 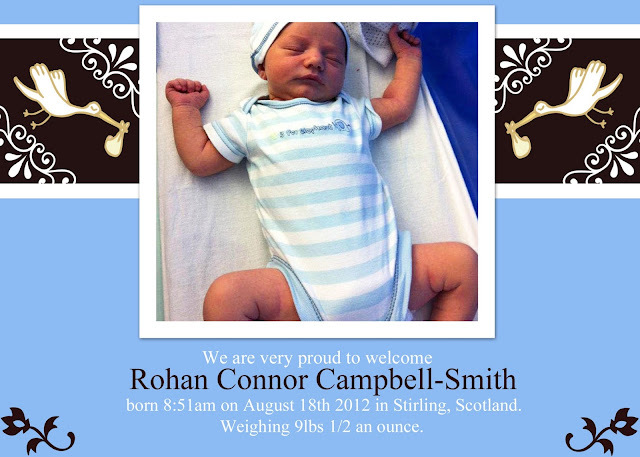 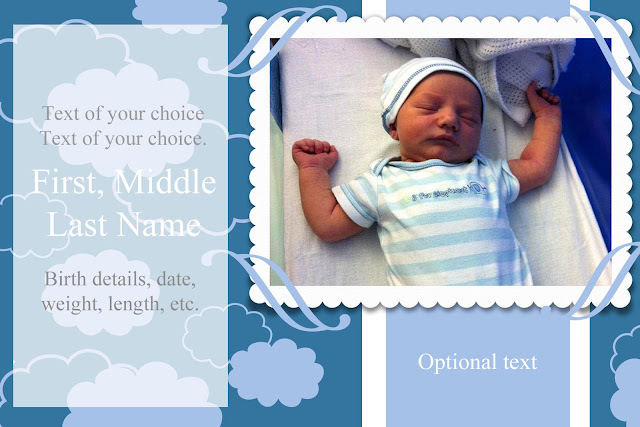 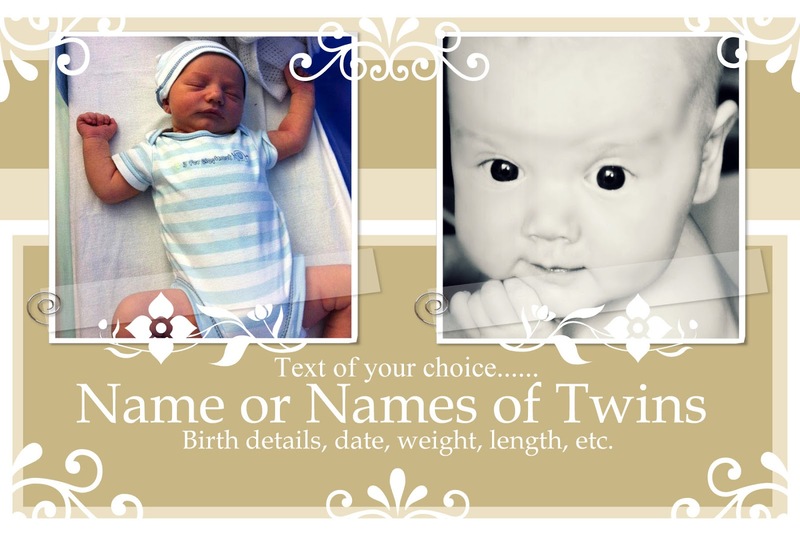 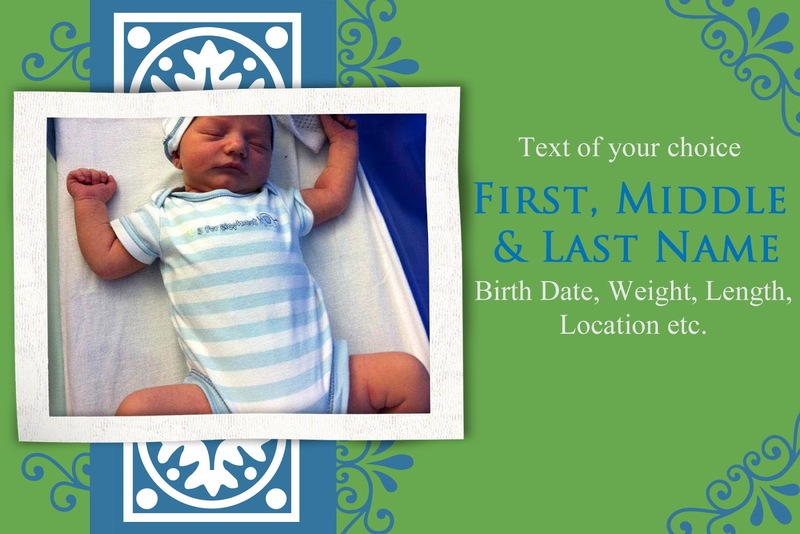 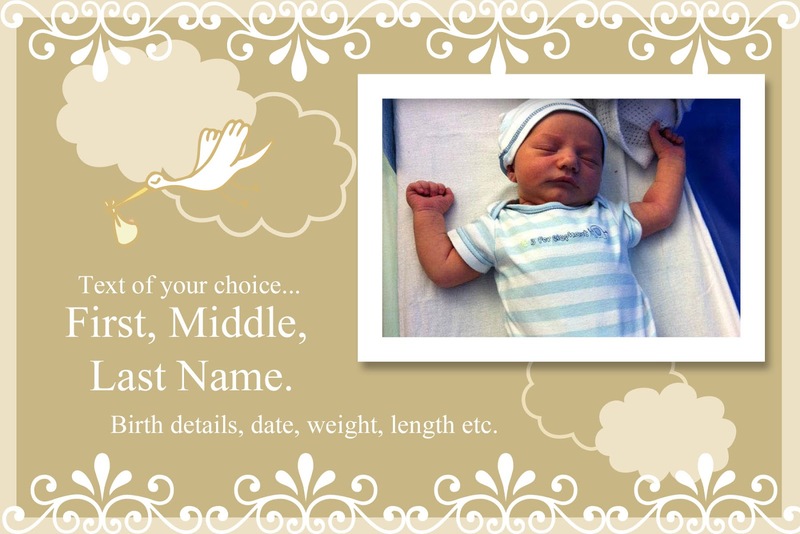 with the announcement text, baby's full name, birth details and any other information you would like. The number & description of the announcement card. 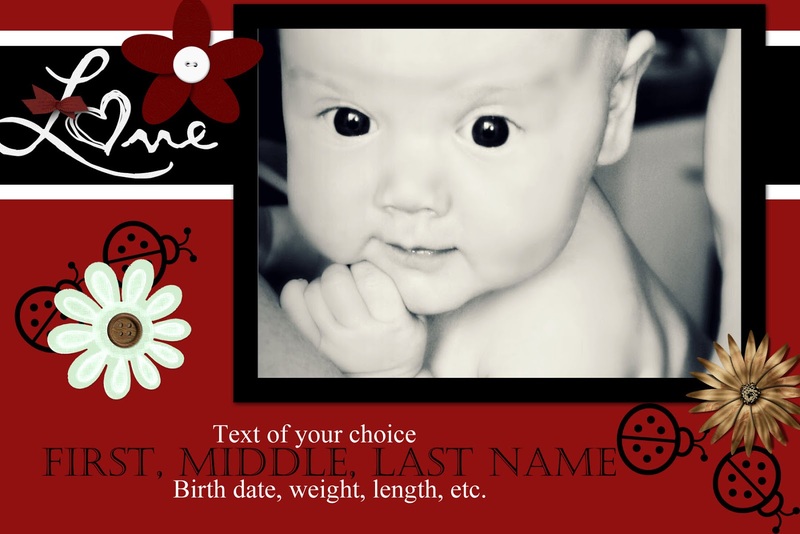 & How many you would like. 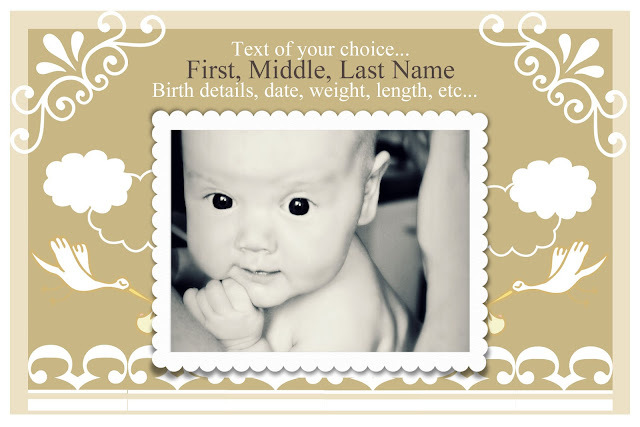 You will get an example of your card and a price quote. 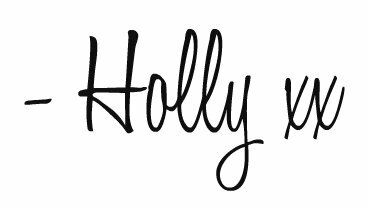 More announcement cards coming soon!